›Wesbar 2523024 8-Function Submersible Over 80 In. Taillight, Left, Roadside, 4 x 6.75 x 8.75 in. Wesbar 2523024 8-Function Submersible Over 80 In. 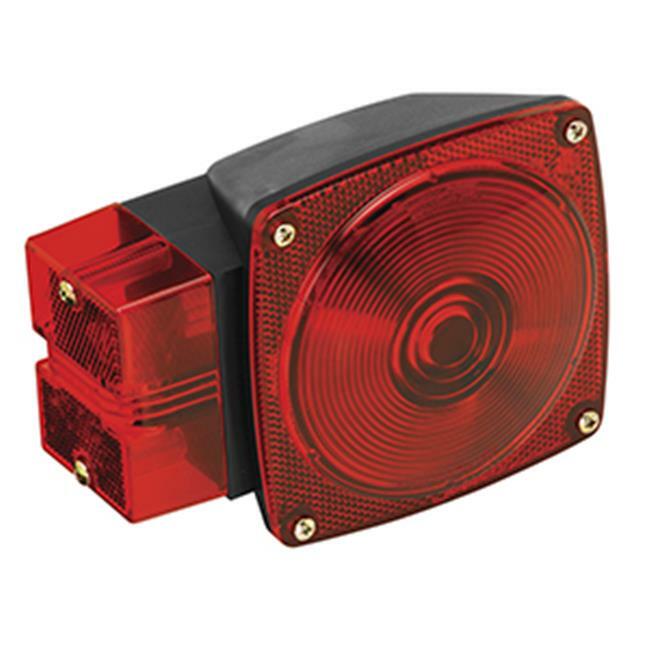 Taillight, Left, Roadside, 4 x 6.75 x 8.75 in.